Nice 2003 doublewide in the Avondale area. 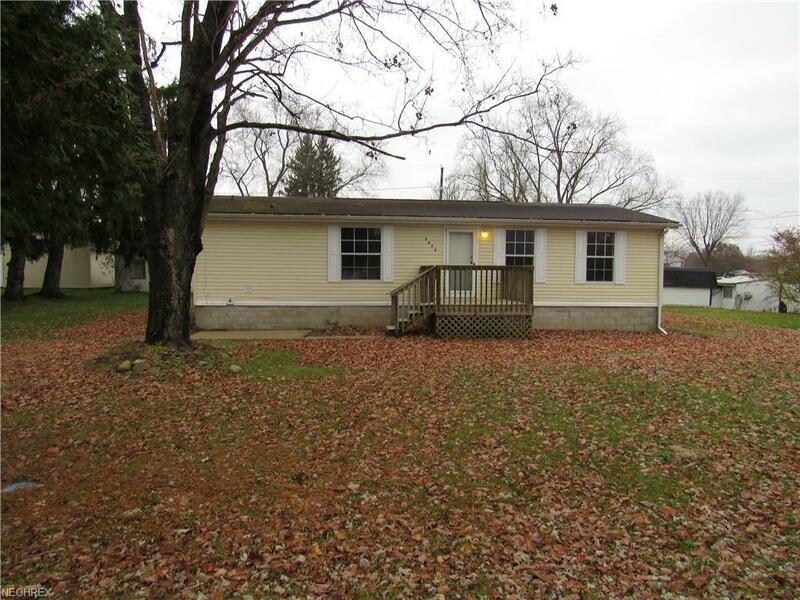 This ranch offers 3 beds and 2 baths and sits on a large lot. New carpeting thru-out also lots of fresh paint! 10 x 22 back deck Workshop building with attached carport.